It is our priority to make sure that each and every one of our patients and clients are satisfied with their visit with us. The doctors and staff at Locust Valley Veterinary Clinic would love to hear about your experience at our clinic - we appreciate your feedback! "Amazing experience at this practice! Thank you to Dr. Vissichelli for treating our family dog, they are like family members to us and without you guys we wouldn't have a happy and healthy pup!"  "If you want a loving and caring veterinarian, locust valley is great! After dealing with numerous issues elsewhere, my dog Waldo was treated with extravagant love and care. The staff at locust valley is amazing and I would highly recommend them." "Dr. Vissichelli is amazing! I have been bringing my pets here for years and will never go anywhere else. They haveS convenient hours and open later, and since its such a smaller clinic the staff is friendly and we love to see familiar faces! And with them now affiliated with another hospital in Huntington called West Hills, we can go there anytime since they are open 24 hours. Love them!!!" "Thank you Dr. Vissichelli, Dr. Gross, Ann and the rest of the staff for all your care over the years. You have taken care of many of our pets and have always provided the best care possible. We appreciate everything you do." 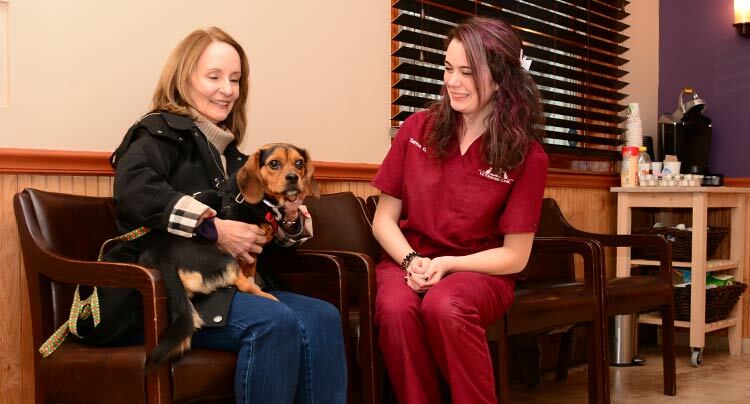 "We have been coming to Locust Valley Vet for many years and would not go anywhere else! The staff is very attentive to my pets and I love how they know me and my pets as soon as we walk in the door. I would highly recommend Dr. Vissichelli and this animal hospital!"